Spend a couple of minutes breathing in this way. Imagine roots or cords (whichever you prefer) coming out of your feet and down into the earth. These anchor you to the earth (grounding). Now imagine light coming up the cords out of the earth. Picture the light filling your body. 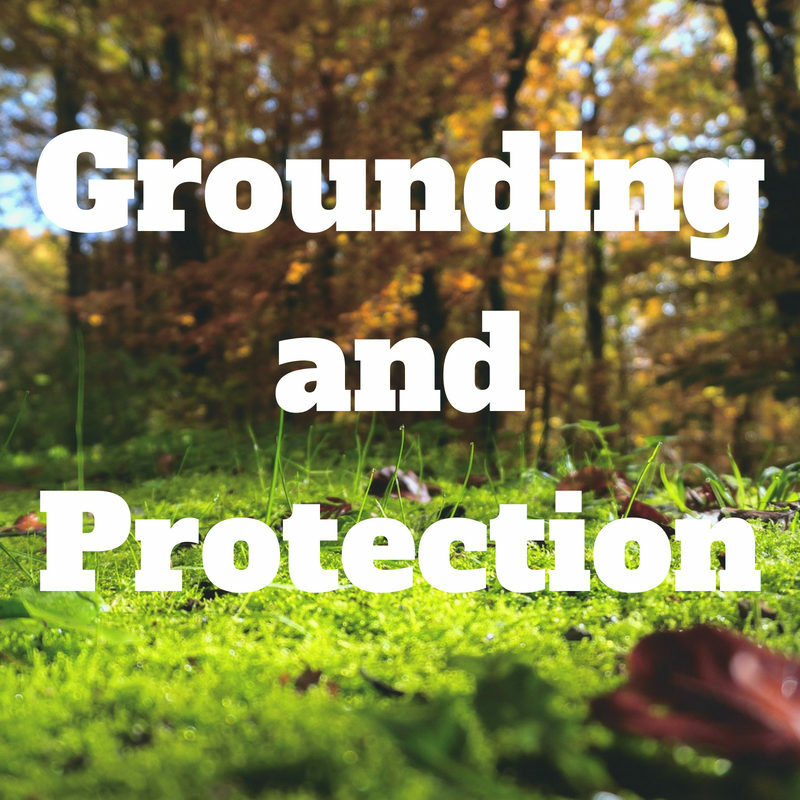 When you are happy you are grounded and protected bring your awareness back into your body. Get up when you are ready. Go into your garden, a local park, a wood, somewhere in nature. Ideally remove your footwear, depending on the weather conditions. Place your feet on the earth or grass. Close your eyes and breath slowly and deeply in through your nose and out through your mouth. Imagine a white light surrounding and filling your body. That white light extends down into the earth. It flows down taking all your negativity. Do this for a few minutes at least.